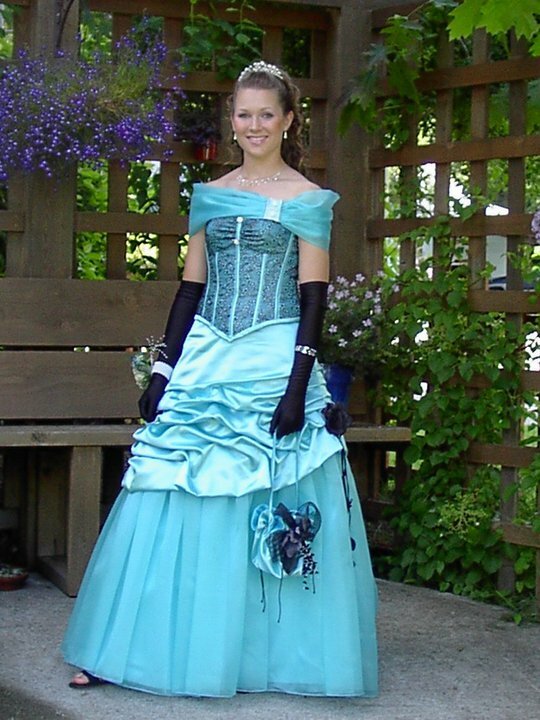 European-trained Bridal Dressmaker with more than 30 years experience offers high-quality Wedding and Prom Dress alterations around Nelson and the Slocan Valley. Also offered: Alterations for men’s suits and shirts. Custom Ties and Veils available.